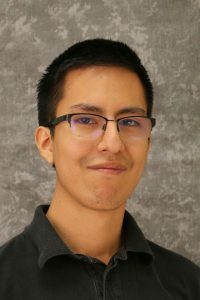 Before joining Idaho Digital learning Kenny received his Associates in Network Systems from the College of Southern Idaho in 2013. Shortly after graduation he decided to pack up from Shoshone, Idaho and moved up to the “big city”. Kenny started with HP under the NMCI contract and was hired on to a full time position from a contractor position. Shortly after he moved to Taos where he provided tech support for multiple companies in the Bay area from Boise. Kenny has since joined with Idaho Digital Learning in August 2016.